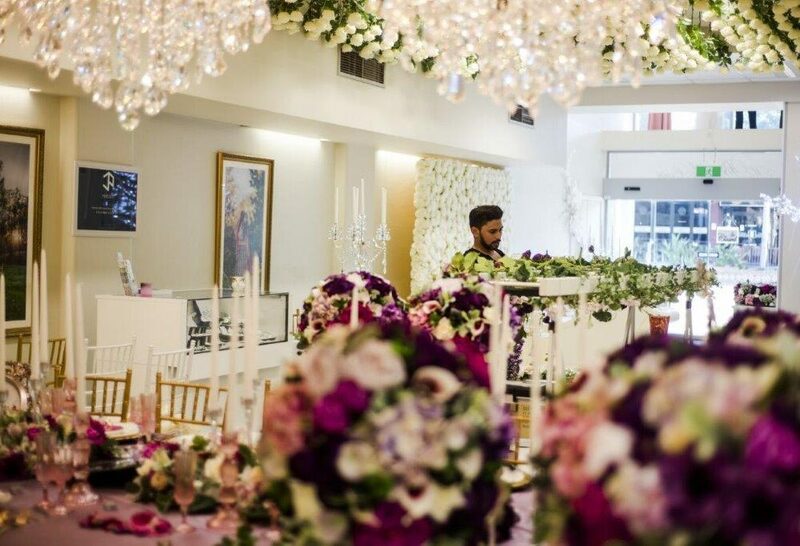 White Lace and Promises is founded based on the fundamental principal of providing exceptional customer service across all aspects of event planning. We bring you wedding ideas to life with love and clarity. We encourage customers to phone ahead and make appointments. This ensures that when you visit us, you will be guaranteed a one on one consultation with our talented and creative designer and we can chat about your wedding ideas in comfort. Our aim is to make your visit as comfortable and enjoyable as possible. Complimentary refreshments (tea, coffee, soft drinks, water, and other yummy treats) are served throughout your visit, just sit, relax and enjoy as your event comes to life. We promise that you will always receive the most friendly, courteous and professional attention, and, most importantly, there is absolutely no sales pressure. Your business is important to us; however, we understand that to create and impact it’s not about grand gestures but a thousand tiny acts of kindness. All to bring your wedding ideas to life in the way that you want.